Do you want fully immersive 360 VR drone video content that is fully stabilised and can provide footage from ground to 400ft? 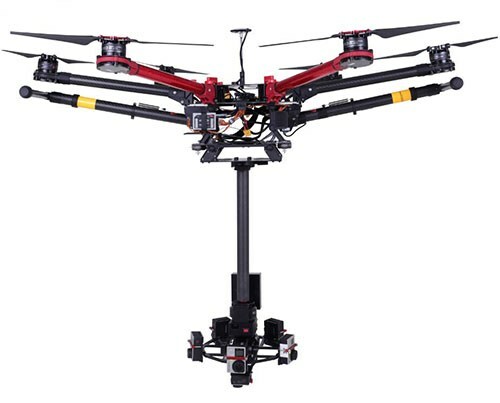 Well, let me introduce you to our awesome drone 360 VR rig which quickly attaches to our Matrice 600 drone via a Ronin quick release plate. 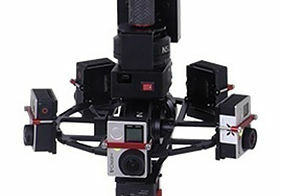 The NS VR Gimbal is the only fully stabilised VR 360 rig available on the market. It is the perfect solution for high-end VR projects, delivering smooth footage under any conditions. Fully equipped with 6 or 11 GoPro (Hero4 Black or 5). The gimbal is fully tested and configured. Ideal for 360 VR content, online commercials and promotional videos. Here’s the tech bit: Camera: GoPro Hero4 or 5 – Either 6 or 11 Array Lens: Standard GoPro Lens Format: 6k @ 50fps or 8k @25fps once stitched Crew: 2 People (Pilot and Camera Operator) Recommended for: 360 VR Content, Online Commercials and Promotional Videos Take a look in our kit bag here. Contact us on 0208 166 9712 or email us below if you’d like to get in touch and discuss a project you have coming up.